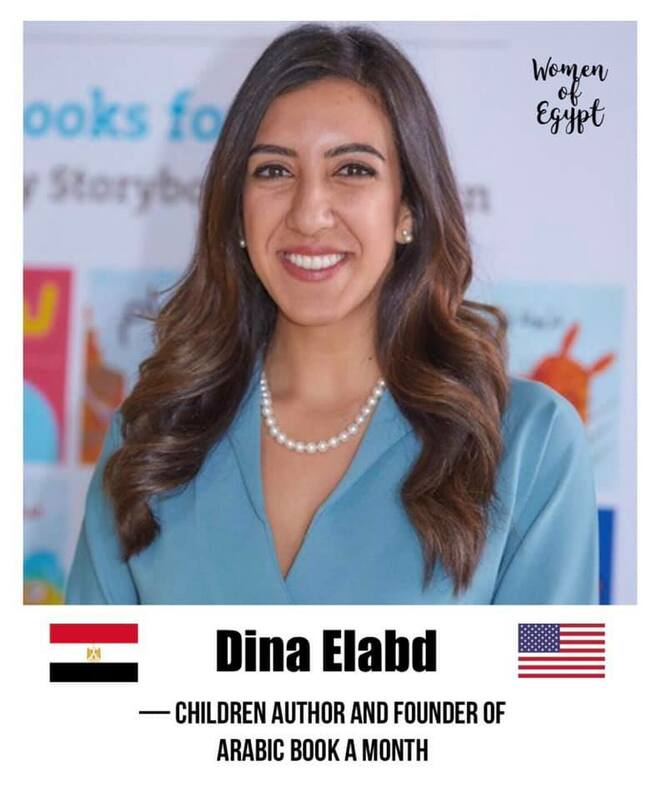 Dina Elabd, founded Arabic Book A Month; which as the name suggests, is a monthly Arabic books subscription package. Books are sent to subscribers in America, to introduce and teach their children the Arabic language. Next Al Masry Al Youm Mention!